It's 2015, and nine of the top 39 pharmaceutical companies in Europe and North America have no women within their senior executive team. Eight of those nine companies are headquartered in supposedly egalitarian nations such as Switzerland, Germany, Denmark, and France. Fewer than 16% of the senior executives in these leading pharma firms are women. This article considers how likely it is that this situation arose by chance. 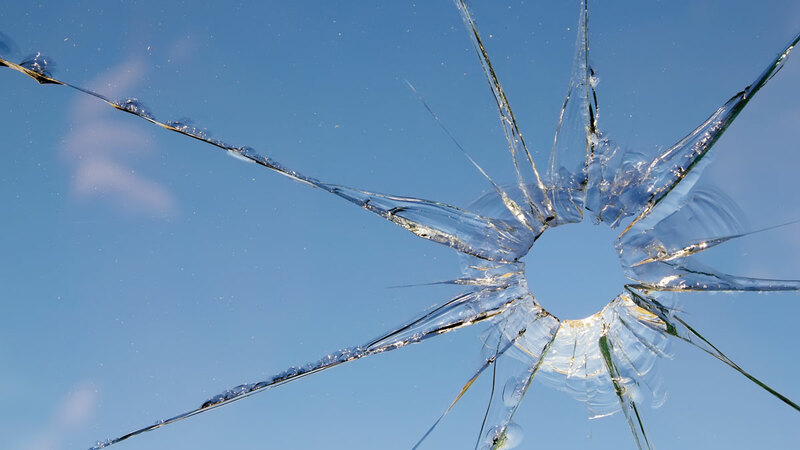 Glass Ceiling Cracked; Pharma Forges Path To Gender Equality By 2040?